Thai traditional medicine is one the most precious heritages that has been passed down since the beginning of Thai history. It is crucial in that it incorporates not only the indigenous medicinal sources of Thailand but also the principles of Buddhism and traditional philosophies. In that sense, Thai traditional medicine, like other similar traditional practices in other parts of the world, is centred upon a holistic approach, encircling the physical (body), mental (mind) and spiritual aspects (energy) of an individual, as a whole. Thus, the “heart” of Thai traditional medicine is aimed at preserving the balance between these three essential aspects. The diminution of the popularity of Thai traditional medicine can be dated back to the loss of traditional practitioners on account of Ayutthaya’s loss to the Burmese invasion. It later started to be devalued when it was removed from school curriculum during the reign of King Rama VI, coupled with the xenophobia where the medical masters did not want to adapt the change, kept the art secret to themselves and only passed the techniques through trusted apprentices, leading to fewer capable practitioners. Additionally, the plunge was further affected by the introduction of the “prominent” western medicine. 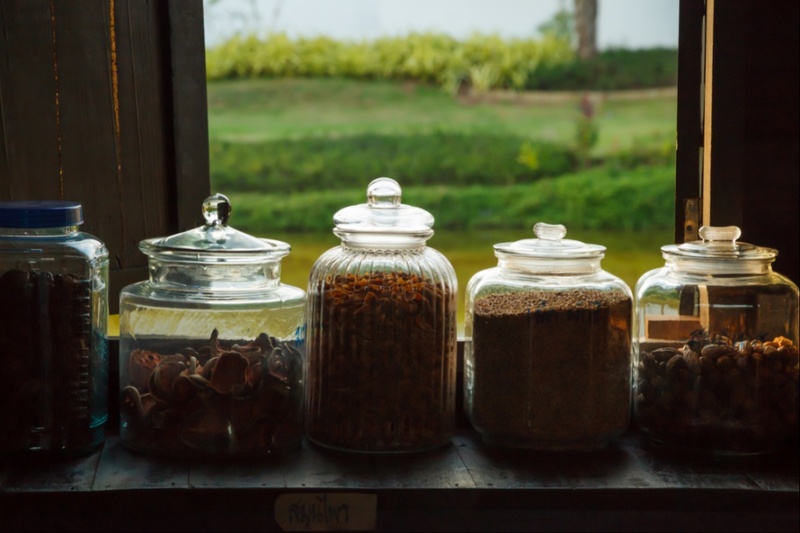 Despite all these, Thai traditional medicine was still widely practised in many local communities across the country. Medicinal herbs were used to treat various symptoms and illness. Many Thais preferred using traditional home remedies to treat ailments. For example, using mint to relieve headaches and cold symptoms or aloe vera to treat burns. Thai traditional herbs have been found useful in treating various kinds of diseases; most importantly, it has been found that many of them have synergistic actions against cancer. A few examples are: Triphala, a Thai herb traditionally used to increase appetite, was found to have myriads of therapeutic benefits, including inhibition of cancer cell growths, as well as its role as an anti-oxidant. Pra-sa-prao-yai, originally used as an antiemetic drug, has been found to have anti-cancer activity in patients with Cholangiocarcinoma. Indian gooseberry, which was once used to treat patients who suffer from coughs, has also been found to be able to inhibit cancer cell growth in many research studies. In the past decade, with an increase of doubts in western medicine efficacy, side effects and limitations, Thai traditional medicine has re-emerged. 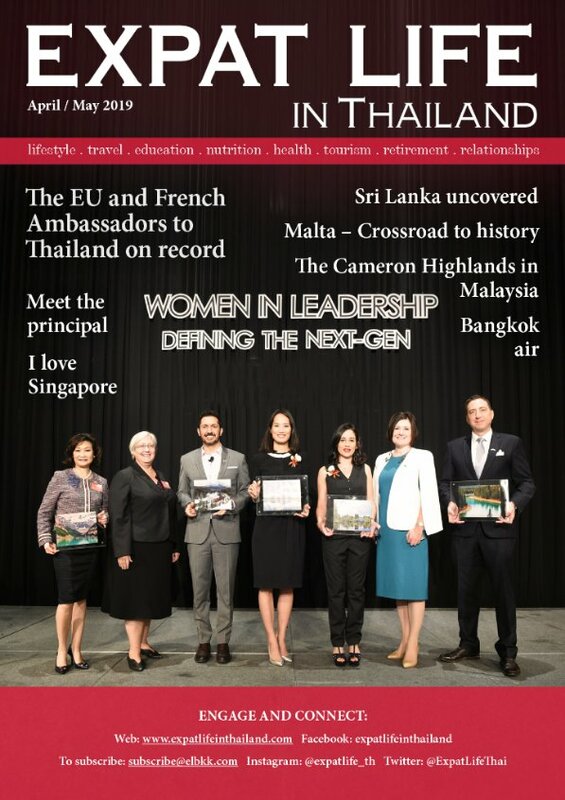 The Thai government and private organisations have worked together in restoring Thai traditional medicine and making adaptations, so they can be applied alongside western medicine-based treatments. Similarly, across the world, medicinal herbs have been developed into different forms such as infusions, capsules or tablets, ointments, essential oils and topical creams. Traditional medicine has become more prominent and is increasingly being used together with conventional medicine and cutting-edge technologies to address one’s health holistically in Integrative Medicine. According to WHO, health is defined as “a state of complete physical, mental and social wellbeing and not merely the absence of disease or infirmity.”1 So, by using a holistic approach, integrative medicine completes WHO’s definition of health. Many hospitals and private practices are gradually starting to integrate the traditional therapies into their routine treatment protocols to enhance the treatment outcome. “Traditional Medicine: Definitions”. World Health Organisation. 2008-12-01. Whilst modern medicine only focuses on the treatment of the disease, traditional treatment helps to improve the patient’s quality of life, which modern medicine often fail to address. In integrative cancer treatment, herbal therapy has an important role in boosting the body’s immune system and impacting cancer cells in various ways. It is also used in combination with chemotherapy to reduce its side effects on the patient’s body and to enhance its efficacy on cancer cells. One example is the use of curcumin which is an active form of turmeric, a native plant of SE Asia. Curcumin acts as an anti-inflammatory and has the ability to inhibit the growth of cancer cells. The integration of both modern and herbal medicine, the nearly-forgotten gem, may yield better results than using either one of them alone. By approaching health and illness holistically, medical treatment can become more diverse and effective for disease treatment and prevention, as well as promotion of the patient’s health and wellbeing in today’s healthcare system.